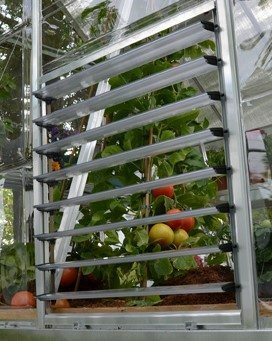 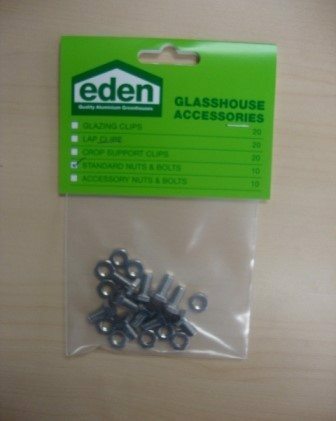 These Stainless Steel clips can be used to hold the glass in place in your Eden Glasshouse. 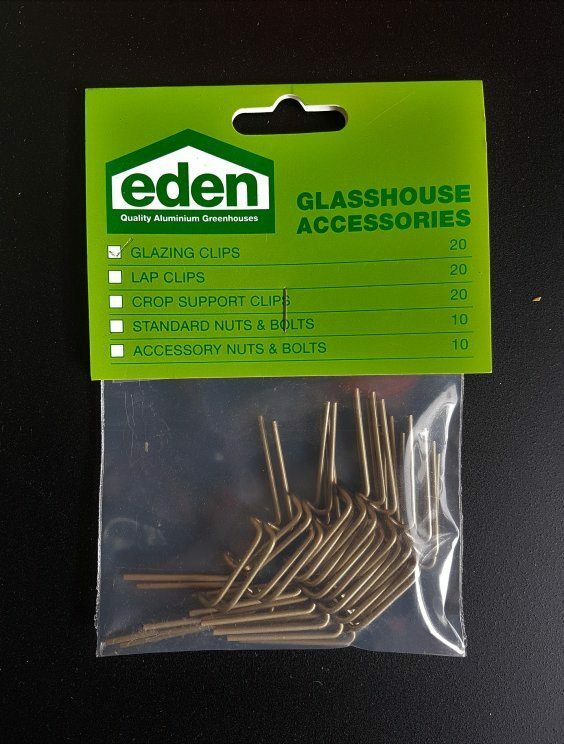 20 Glazing Clips per packet. 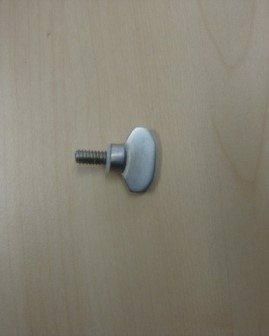 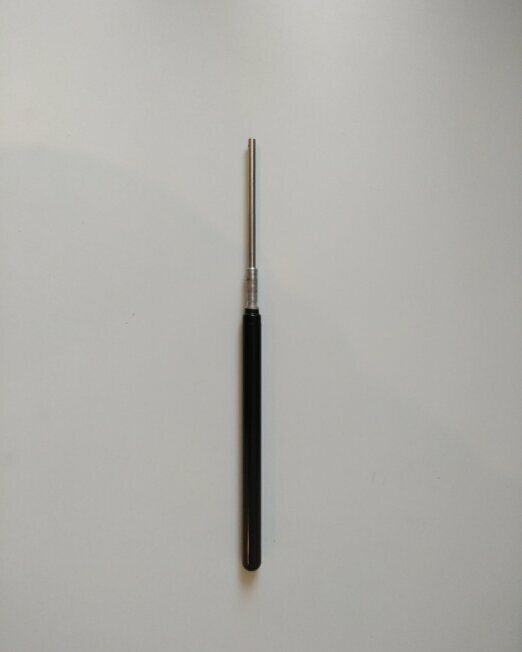 NOTE: this product replaces the very old flat stainless H-type clip which had a lug. 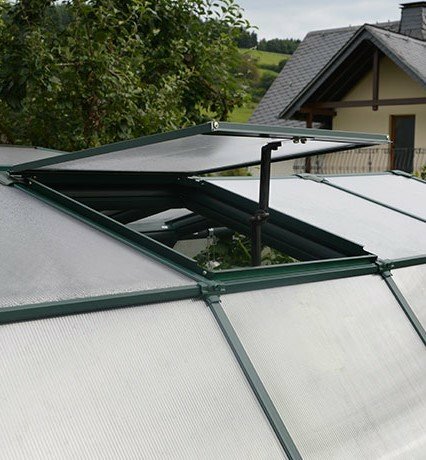 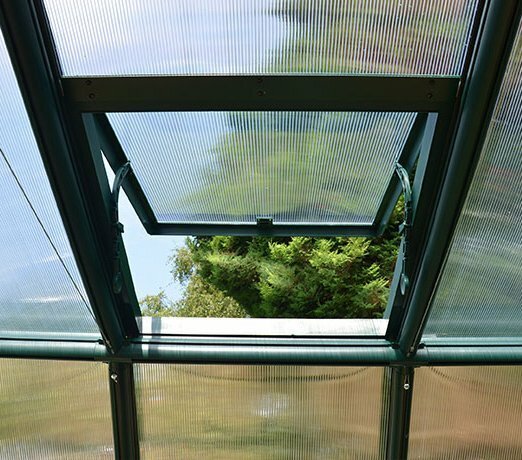 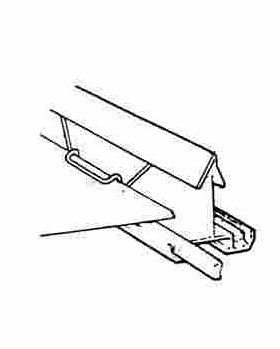 Glazing Clips are a W shaped clip which holds the glass onto the frame of the glasshouse. 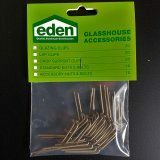 Note: These clips are compatible with older model glasshouses. 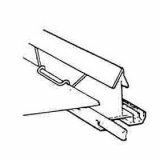 You may also be interested in our lap clips here, and crop clips here.